When it comes to summer we're all about exploring natural beauty and having a fresh face, letting our skin breathe in some of the summer weather. 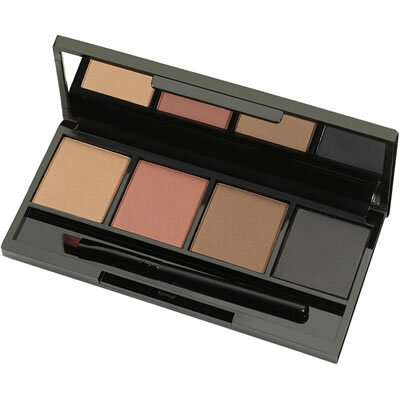 Here are some of our top tips on achieving a natural summer make-up look. We're all familiar with the famous ‘Twiggy eye’ (see our post on Paris Fashion Week if you're not). We're also all familiar with what a ‘smokey eye’ is. 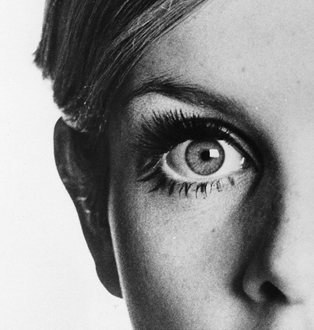 But have you ever considered putting the two together to create your very own Twiggy eye with a twist? Well, now’s your chance! We've put together a make-up tutorial for those nights when you just really want to stand out from the crowd. The look resembles a 60s Twiggy-esque design with a modern edge. But be warned, to get the look you'll need two things: patience and a steady hand. So if you have neither, grab yourself a friend that does and ask them kindly to practise their impressive beauty skills on you. 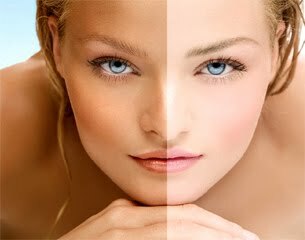 We know the tanning professionals amongst you already know this, but for those of you more focussed on hair, nails, lashes and all the other gorgeous things that our customers do for their customers, here's a handy guide to getting your skin to the perfect bronzed hue for a big night out or indeed any occasion.